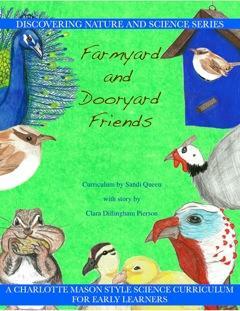 This engaging volume for pre–readers and early readers incorporates a storyline featuring many different animals which might be seen out in the user’s yard, or in the farmyard. Weekly chapters of an ongoing story introduce lessons on different topics of science and nature which are fleshed out during the rest of that week using lessons that include hands–on activities, coloring, drawing, fun facts, and much more. 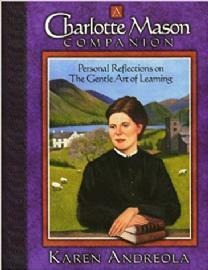 Families love the integration of living books (fully included in the weekly reading), nature study, nature drawing, and hands–on activities with items from around your house in the daily lessons included in this volume from our Charlotte Mason inspired, best–selling series for science.